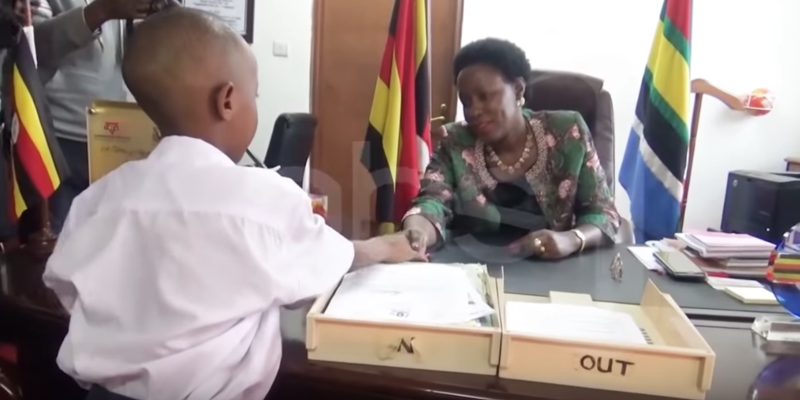 Infant rapper Patrick Ssenyonjo alias Fresh Kid, yesterday skipped the bigger part of his school day to meet with Minister of State for Children Affairs, Florence Nakiwala Kiyingi. Fresh Kid together with his parents Paul Mutabazi and Madrine Namata and manager, arrived at the Minister’s office in Kampala to find middle ground for the current disagreements between the two sides regarding what life style the young celebrity should live. The meeting was also attended by Minister of Gender, Labour and Social Development Public Secretary, Pius Bigirimana. During the meeting, Nakiwala advised the parents and manager of Fresh Kid to desist from pushing the infant rapper into performances during school time, keep him away from bars and the media. “I will draft for you rules of engagement with Fresh Kid. These rules are for the benefit of this child, because in the end he is the important aspect. The parents will die anytime and he will be here, so we must ensure a favourable environment for him to prosper,” she said. The Minister lambasted parents of Fresh Kid, whom she accused of turning the boy’s talent into their livelihood. “This is a huge burden you are placing on this boy. Why should he be the one taking care of you at his age? I can not allow this to happen both as a parent and law custodian. It would be sending a wrong precedent towards all the other parents as well as encouraging laziness,” she said. 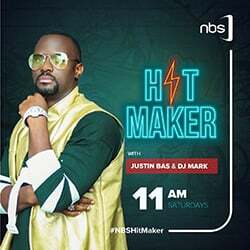 On his part, Bigirimana asked Fresh Kid’s parents to concentrate on the child’s education, which offers a better future as compared to the temporary stardom he is enjoying at the moment. “If you are the true parents of this child, then you should know that even with his talent, he needs an education, which could give him a better future. Let him go to school, “he said. However, Fresh Kid’s parents remained in disagreement claiming there is no other way they would survive without his help. “All of us depend on his earnings. He is really popular at the moment, if he can be allowed to handle his shows then he can be of help to us,” Mutabazi said. “I am a poor man with seven children, two girls have already dropped out of school, we are all looking at this boy for revival,” Mutabazi added. 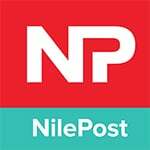 However, Nakiwala insisted it was foolhardy to use a seven-year old child as an economic gun while parents only kept producing. Incidentally, Fresh Kid’s parents came to the meeting with a baby about 6 months. The parents, Manager and the administrative representative of St Agnes Primary School where Fresh Kid is reported to be a pupil, signed a memorandum of understanding with the ministry. Fresh Kid’s manager Francis Kamoga, however, said nothing will change despite the memorandum. “Everything will stay the way it has been,” he said.